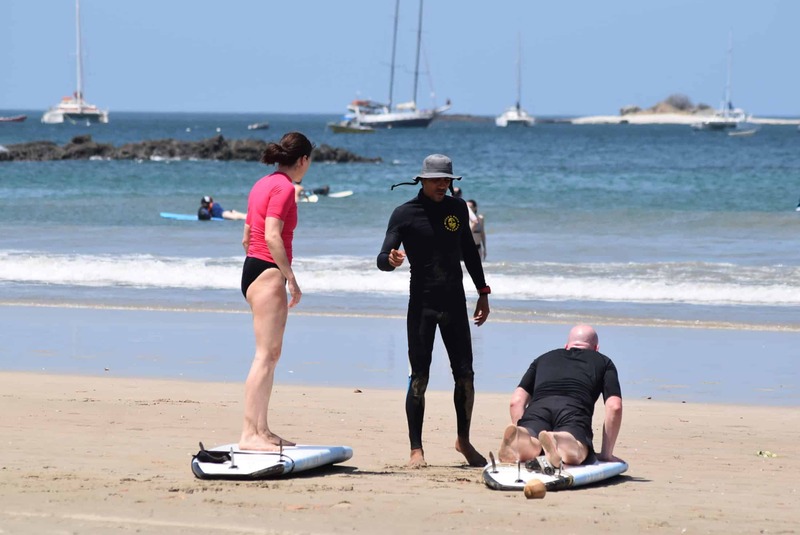 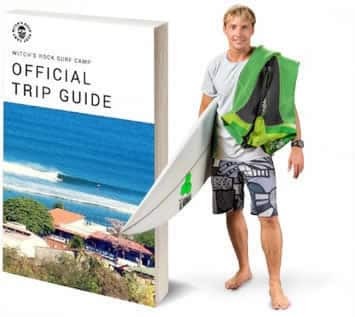 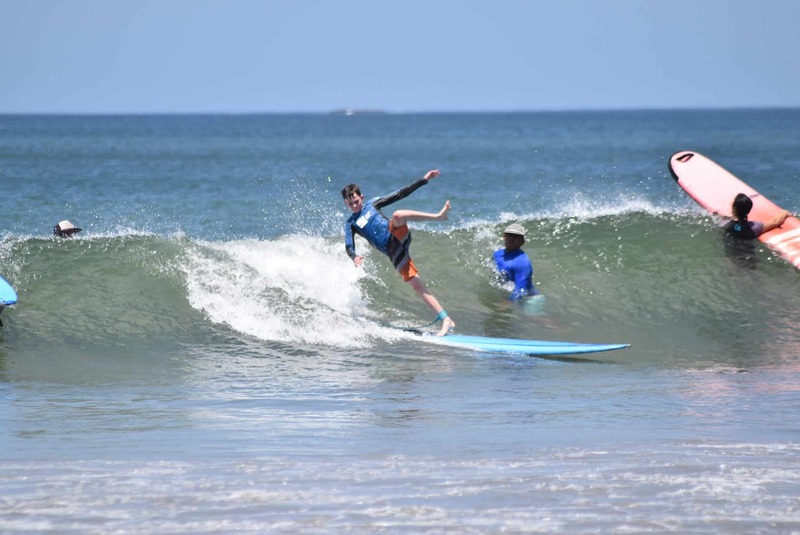 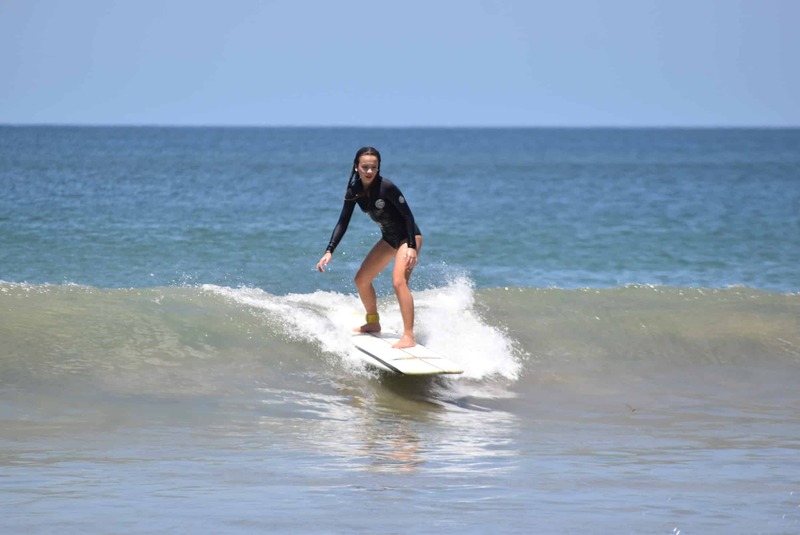 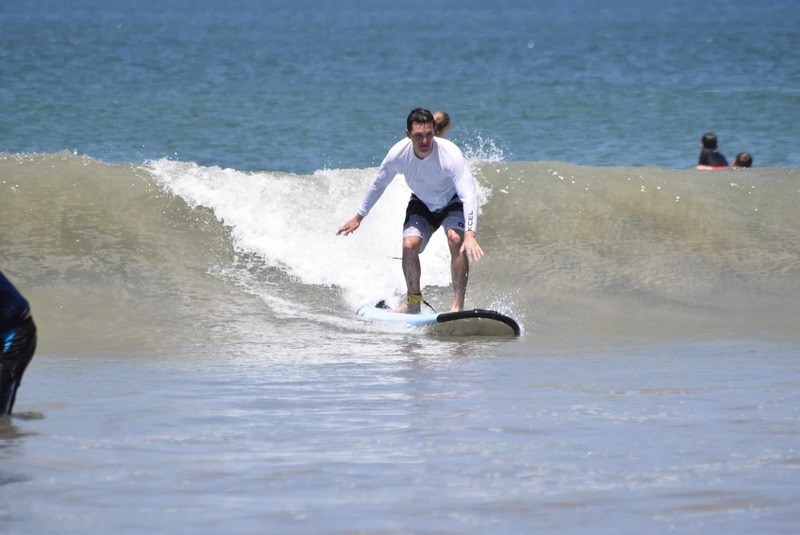 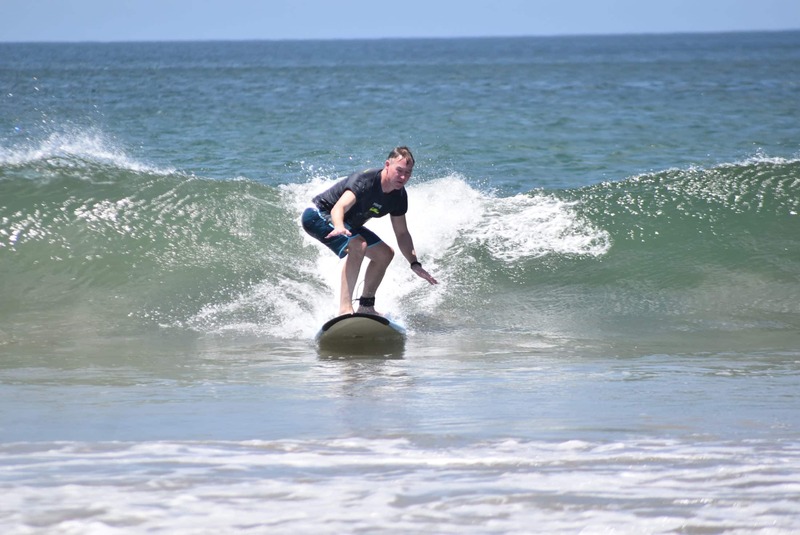 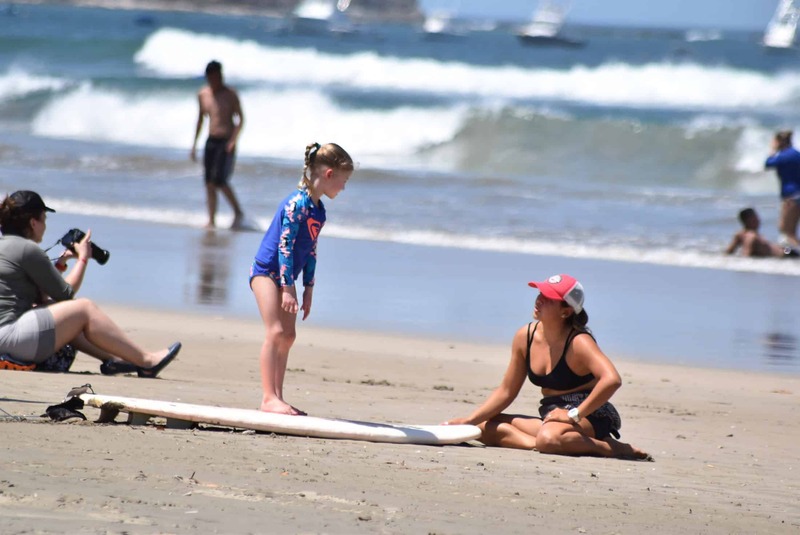 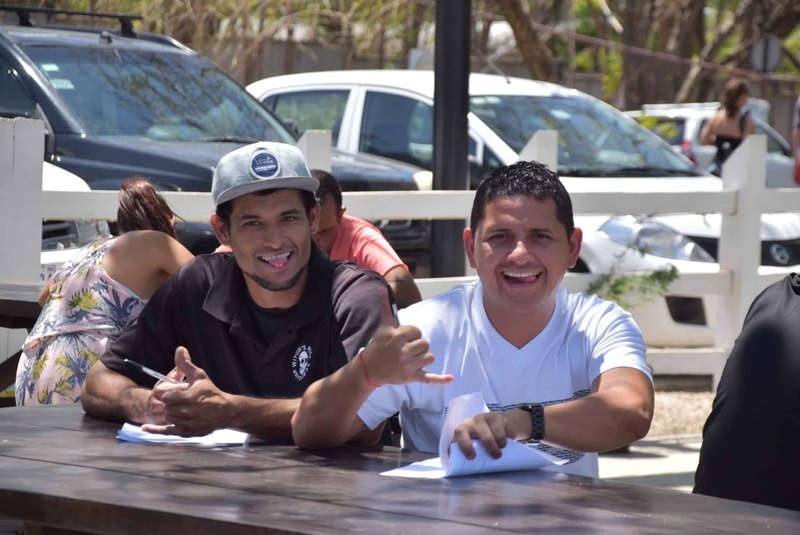 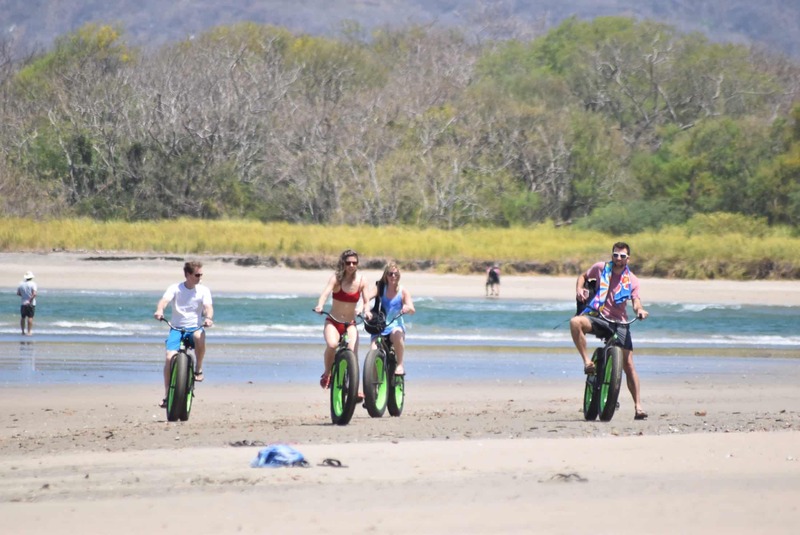 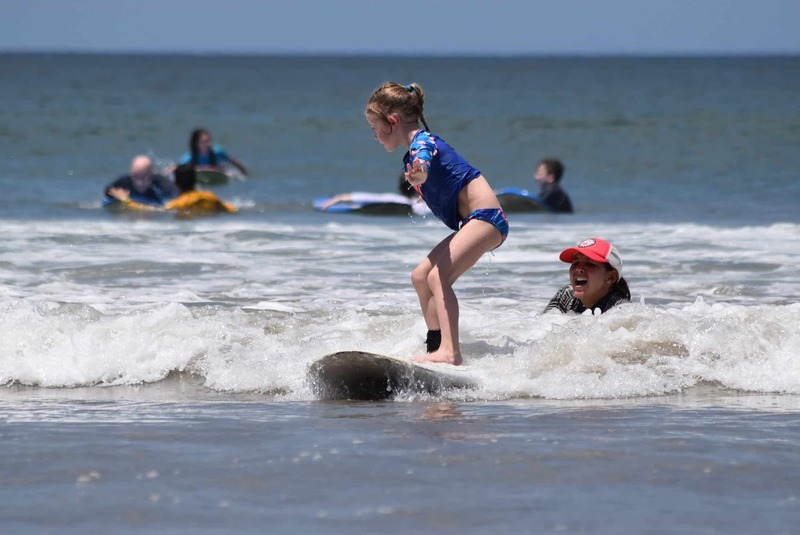 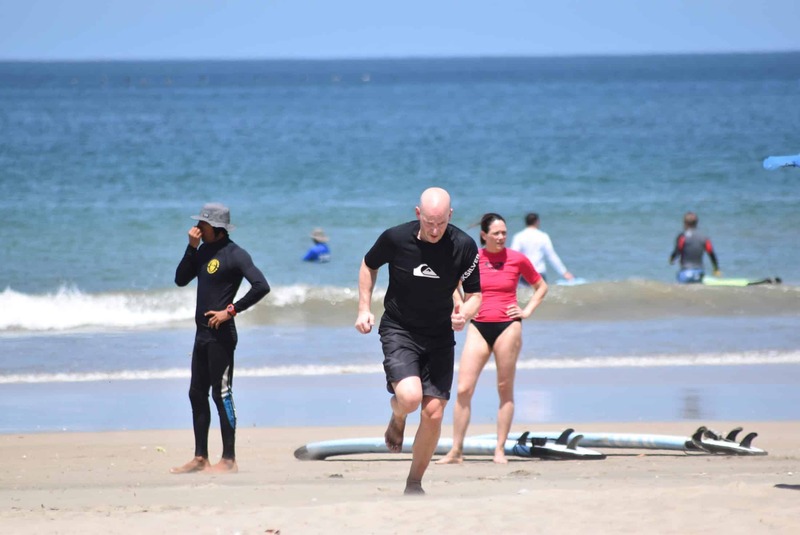 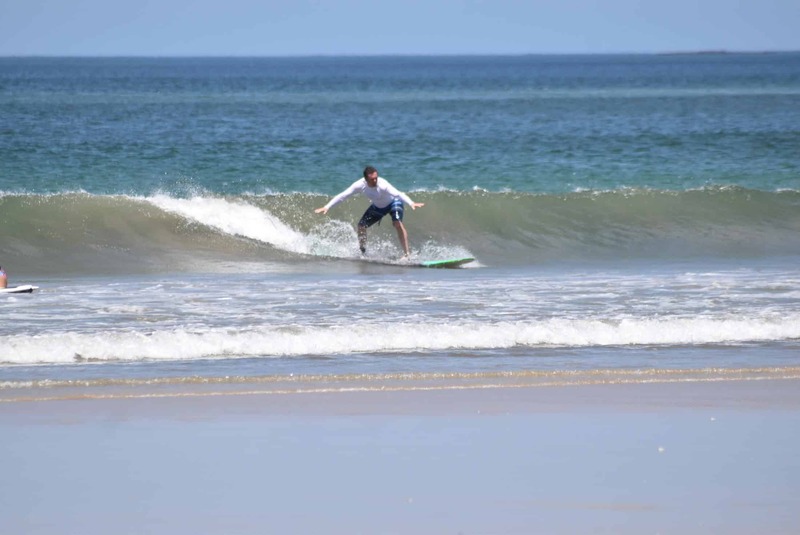 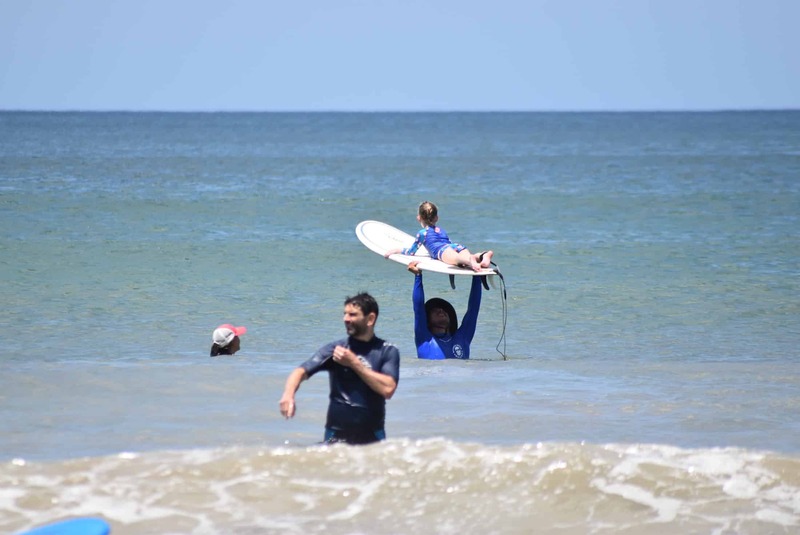 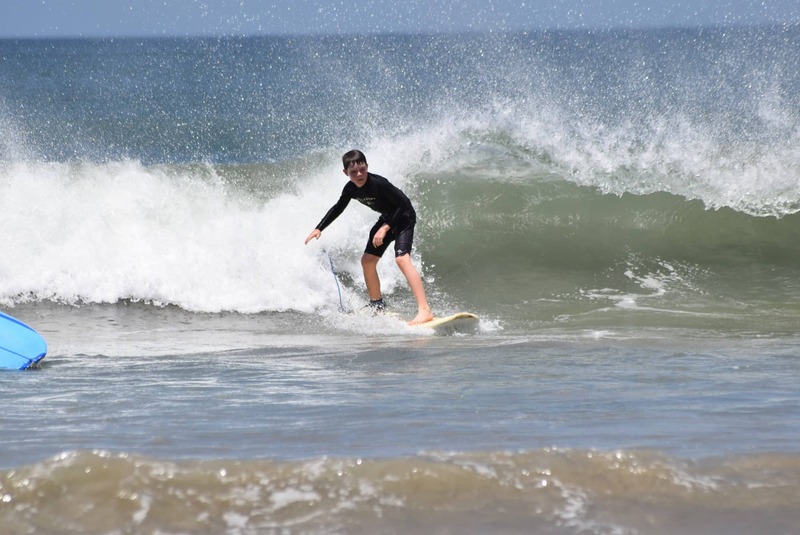 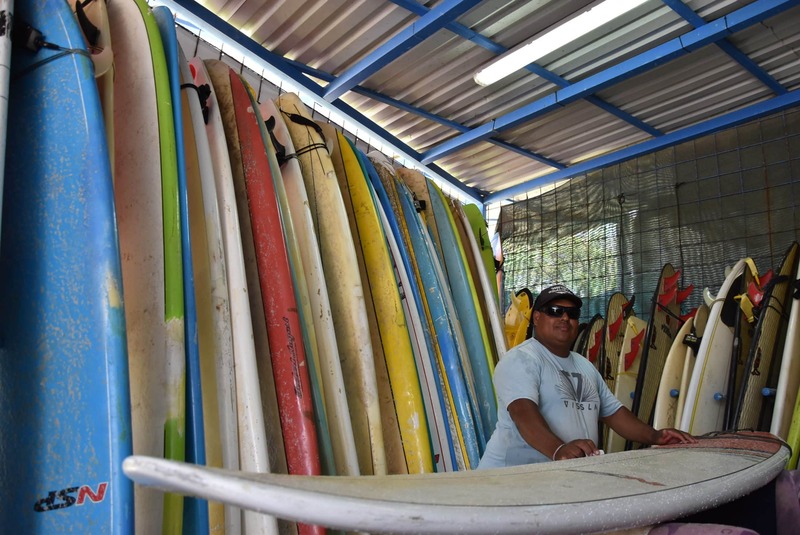 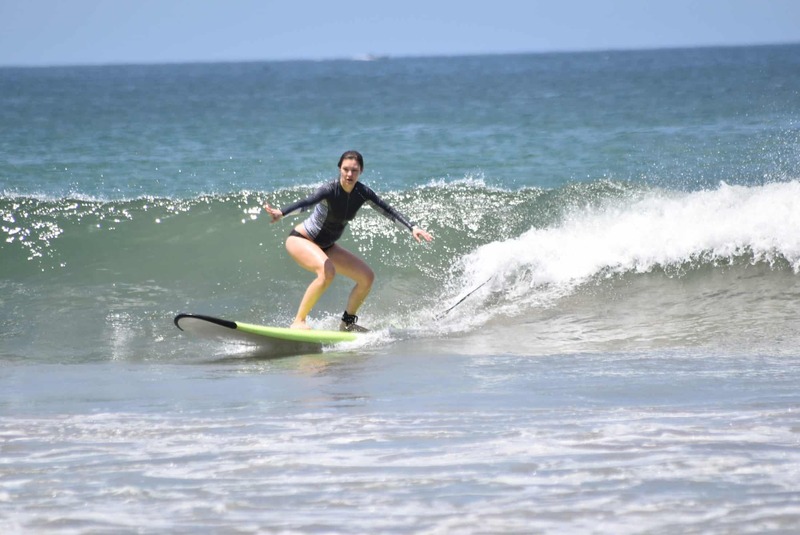 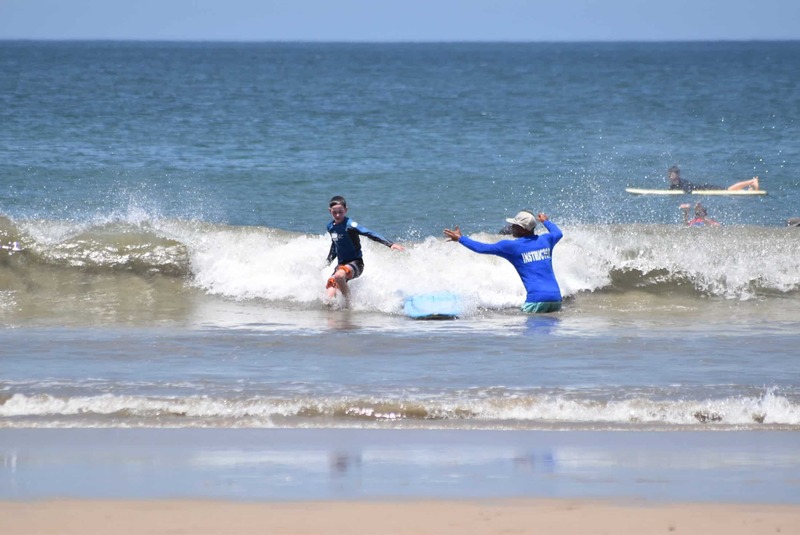 Today in Playa Tamarindo, waves are 1-3 feet with good conditions. 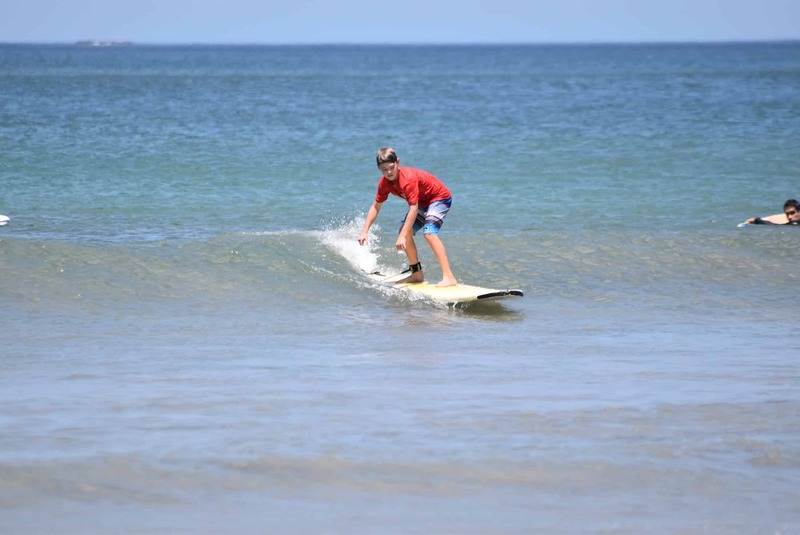 Winds at the time of the report were offshore providing us with semi – Glassy surface conditions. 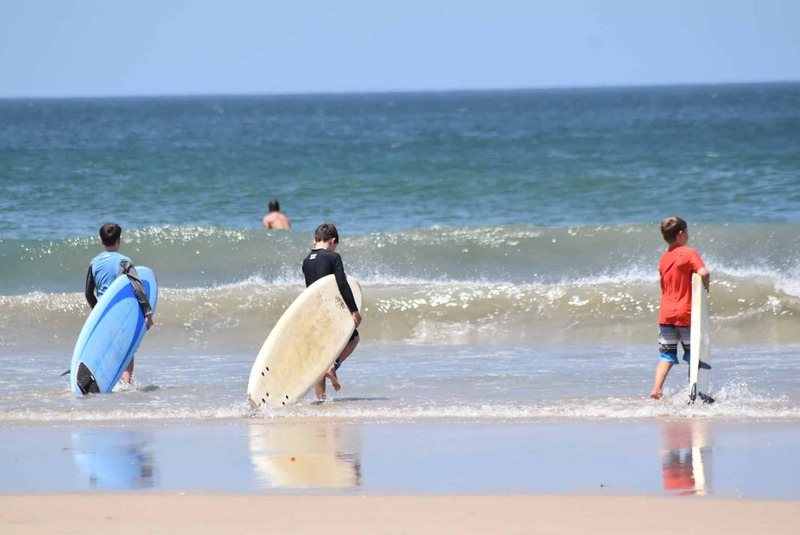 We’ve got a 3:03PM low tide with a following 9:12AM high tide.